LEGO games have never really grabbed me. The Star Wars ones were good fun, but after that, they weren’t really for me. LEGO MRVEL Super Heroes has changed that. It’s not often that you find a game that is equally appealing to both kids and adults, but LEGO MARVEl Super Heroes manages to captivate all, regardless of age. The feeling you get when soaring through the city as Ironman, or smashing LEGO as Hulk is an absolute pleasure. The fact that every character feels unique still amazes me, especially considering the huge list of heroes and villains you get to choose from. It’s great that it’s a game anyone can just pick up and play. Sure, there’s a story there, which is a brilliant one at that, but it’s so much fun wondering around the city and taking in the sights. There’s Stark tower, which looks identical to the one in the Avengers. The X-men mansion is at the bottom of the island, which even has a secret runway in the cliff for the X-jet. Even the Shield hellicarrier is hovering above the clouds! The best part is just, well, being one of your favourite heroes. Even though it’s a LEGO game, I’ve never felt more like Ironman, Thor or Captain America in any other game, which is pretty incredible. 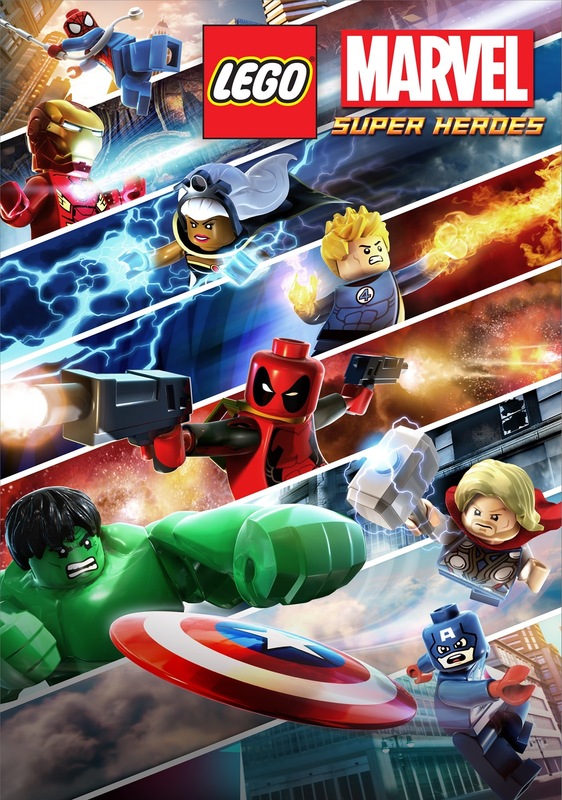 Just imagine if TT Games made a ‘non-Lego’ Marvel game. It’d be like what Rocksteady did with Batman. Well, in my mind, anyway. It was nice to see Stan Lee make a cameo, or should I say, fifty cameos. You have to save him in fifty different situations where he’s in peril. Do this and you’re rewarded with Stan as a playable character. He’s pretty awesome, naturally. I had no trouble getting the Platinum Trophy in this game, so if you’re looking for another one to add to your collection and want to have a great time obtaining it, LEGO MARVEL Super Heroes is for you.